St. Patrick’s Day is right around the corner and we have been busy whipping up some fun treats in the kitchen lately. 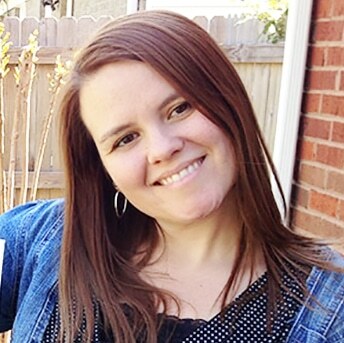 I try to teach my kids that St. Patrick’s Day not just shamrocks and gold at the end of the rainbow, but that St. Patrick was a missionary determined to share the gospel with those that enslaved him. There’s a really neat book about him called, “The Story of Saint Patrick” that I read to them during this time. They love it! That’s why we also like to go all out with St.Patrick’s Day snacks. 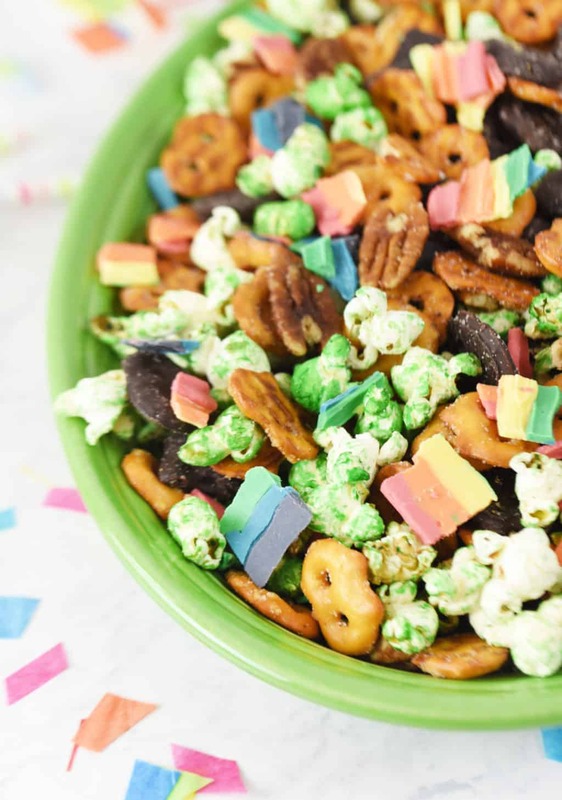 This Rainbow St. Patrick’s Day Snack Mix was a big hit with my kids. 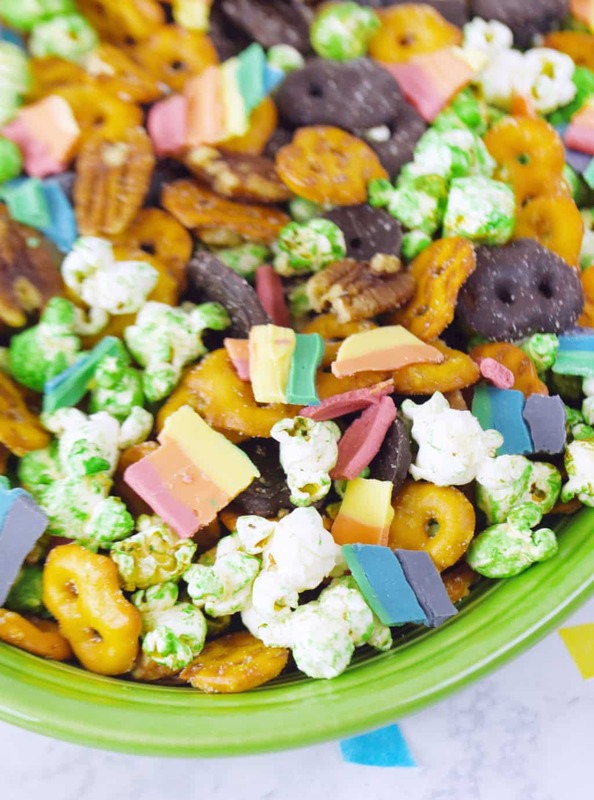 We loved the flavors of this snack mix! 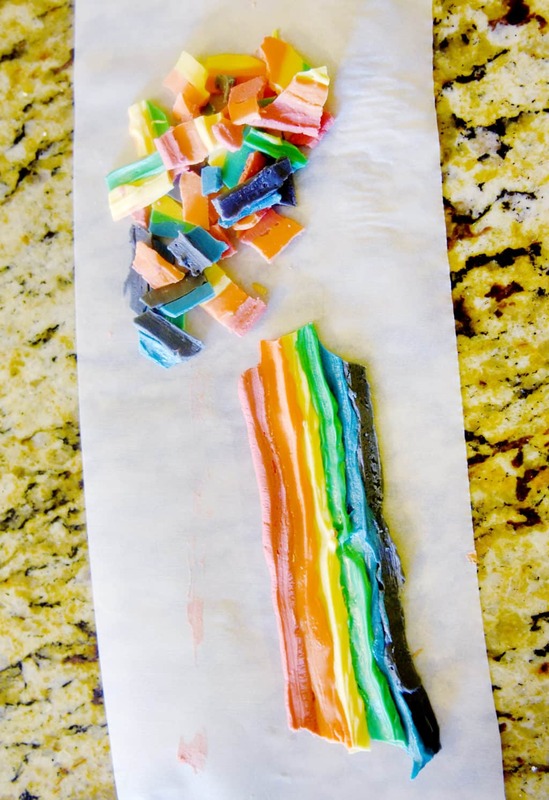 The kids can help out with making the rainbows for the mix. We took white chocolate melts and colored the melted chocolates with the colors of the rainbow. We then put the different colors into piping bags and snipped off the ends. We then piped out the colors into a rainbow and let them set up. Then it was easy to break it up into pieces. 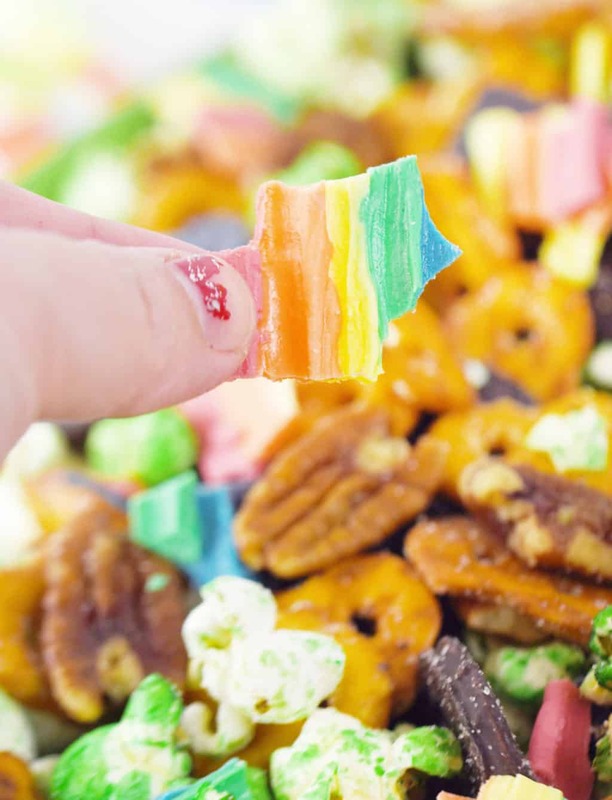 Such a fun and easy snack idea that everyone will love! Mix everything together and serve! 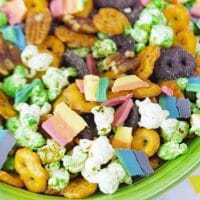 Makes a great snack mix to hand out in goodie bags or just to place out in bowls for a party. So cute! Enjoy!